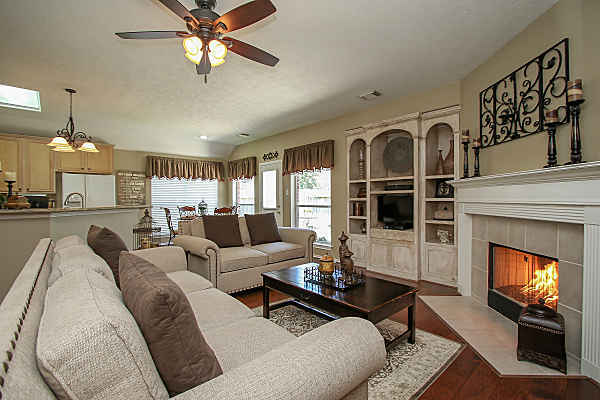 You are going to fall in LOVE with this warm and inviting 1 story HOME located in the master planned GOLF COURSE community of Windrose. 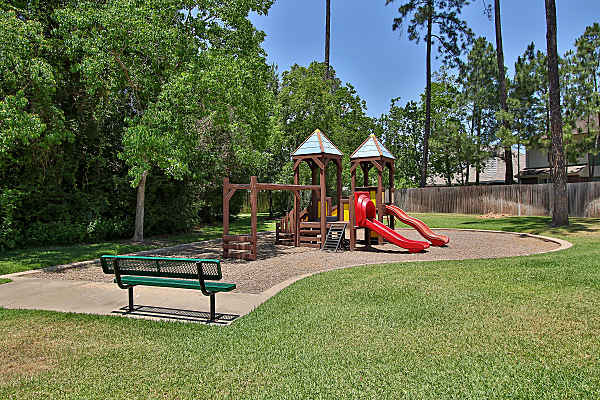 You will spend less time driving and more time living with its super convenient location that’s close to the Grand Parkway, groceries, shopping, restaurants and entertainment. 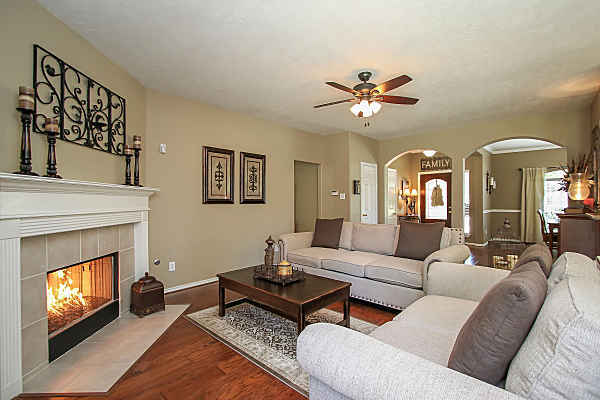 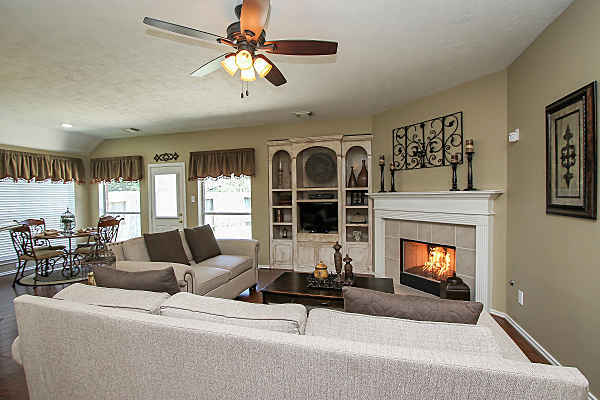 Open floor plan with luxurious and warm wood floors in the main living areas. 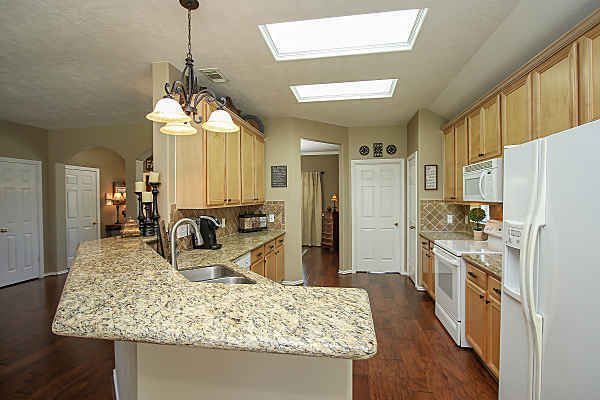 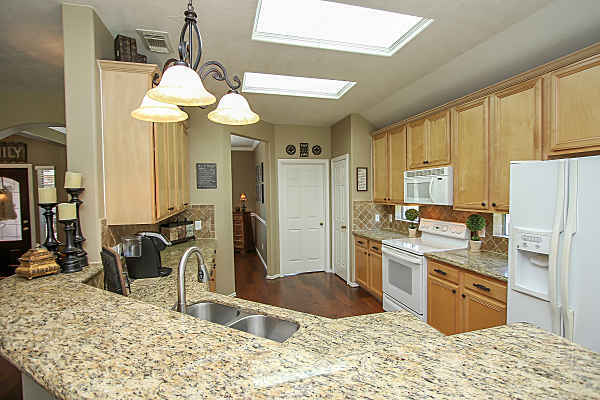 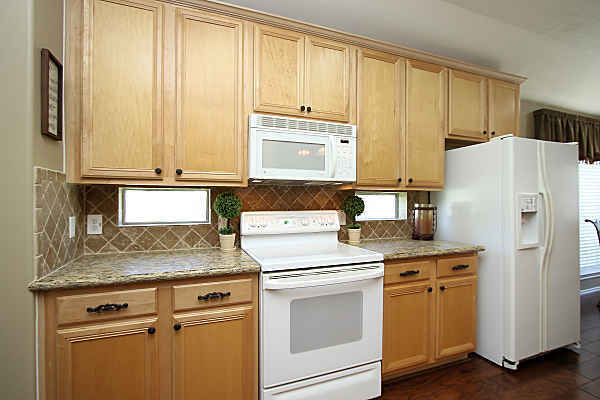 Upgraded kitchen with Granite counters and travetine tile backsplash. 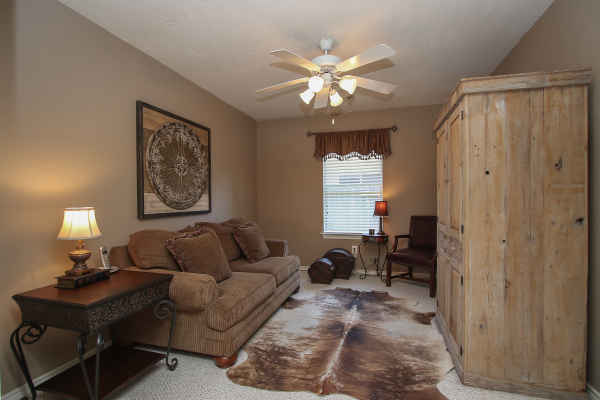 Large den with entertainment alcove and corner gas fireplace. 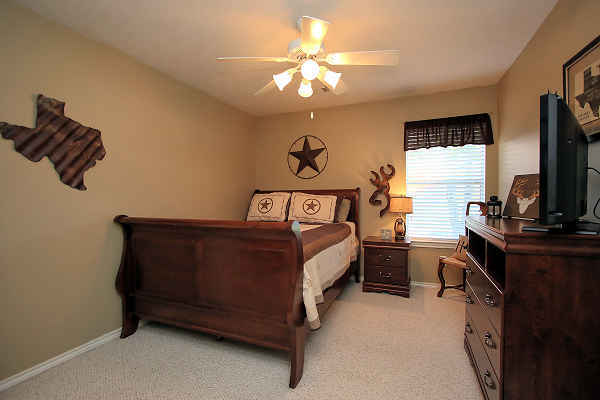 King-sized master bedroom with adjoining versatile function room. 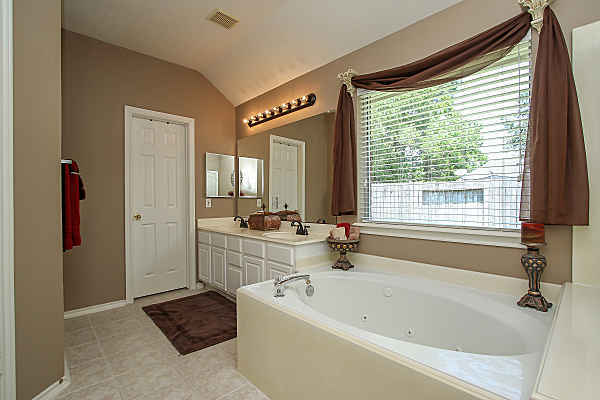 Spa-like master bathroom with jacuzzi tub and his and hers walk-in closets. 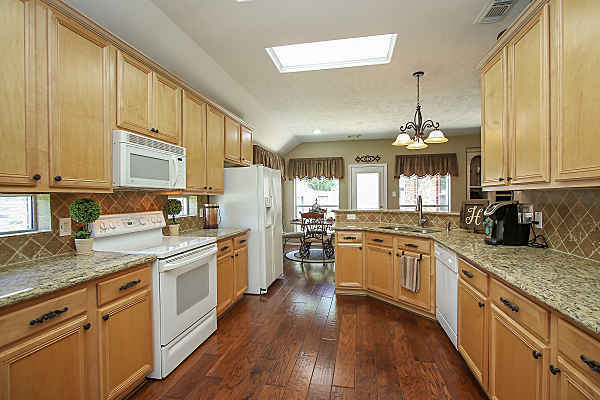 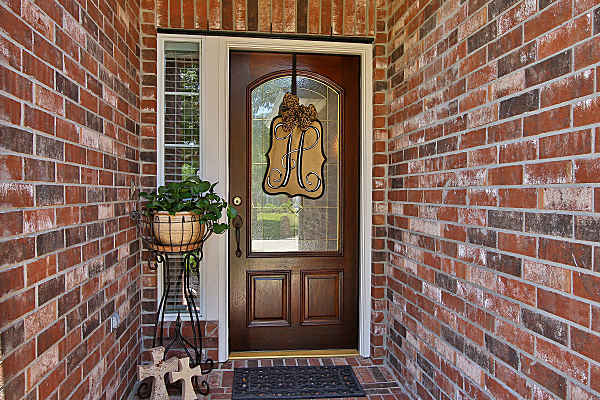 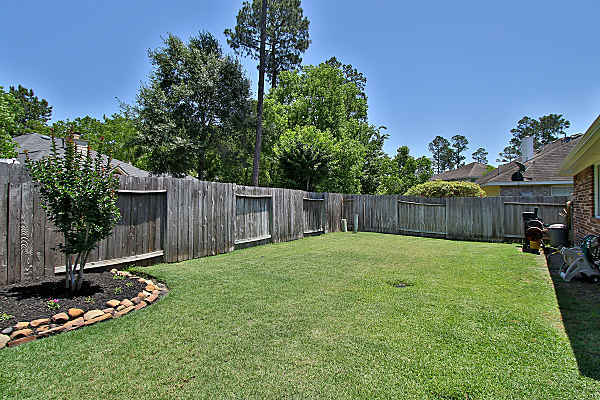 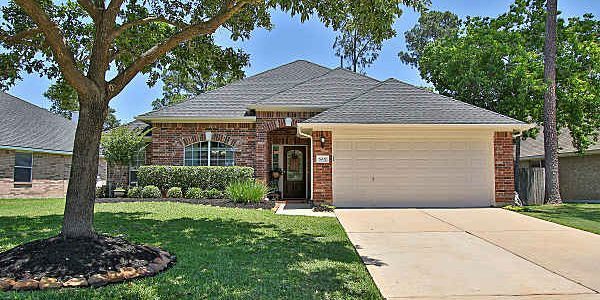 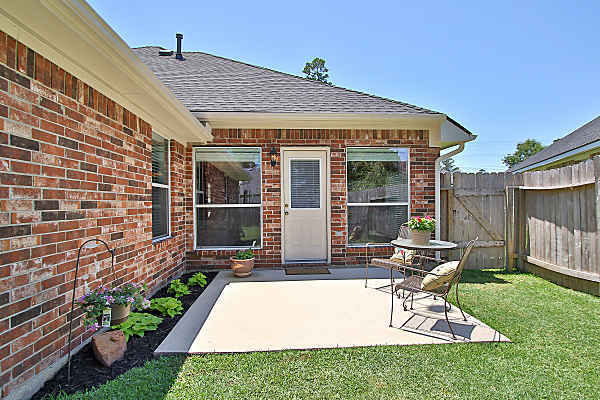 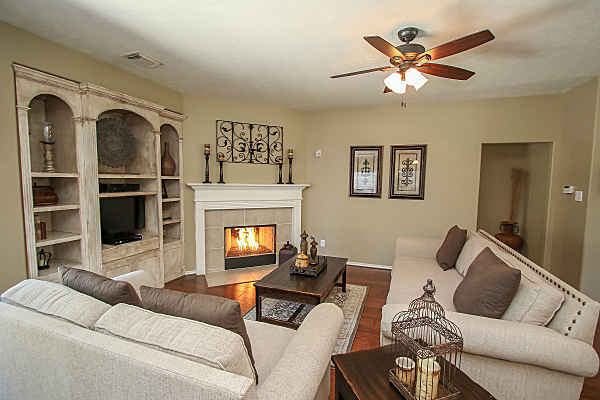 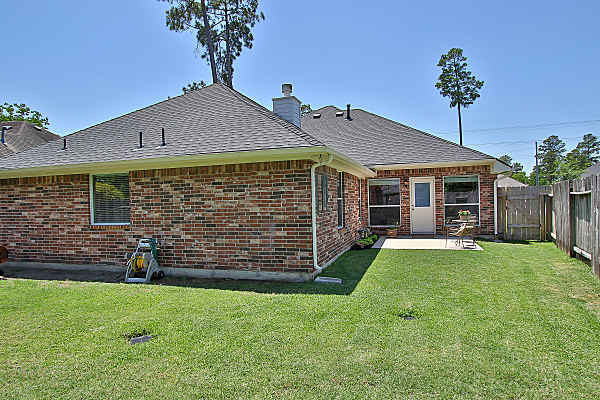 Short walk to neighborhood park and its zoned to the sought after Klein school district. 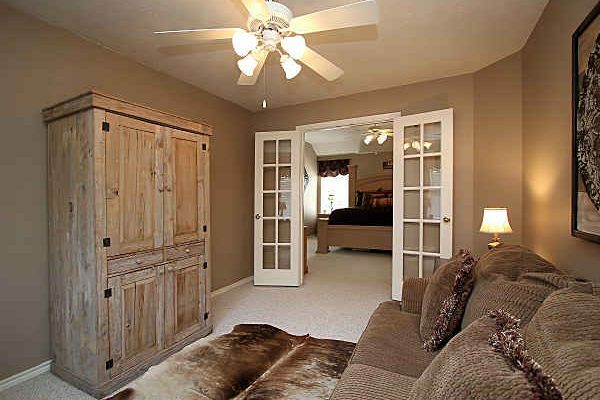 Versatile adjoining room with French doors – function as study or craft room or nursery or exercise room or tv room. 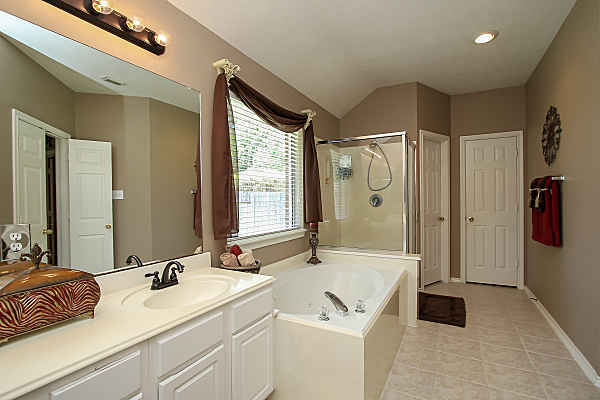 Windrose is a master planned, golf course community of 2,200+ homes on 1,100+ acres of wooded landed with a 20-acre natural lake with catch and release fishing, fishing pier, paved walking trails, tennis courts, neighborhood/pocket parks, two swimming pools including a Jr Olympic pool, splashpad, meeting house, volleyball court and soccer field. 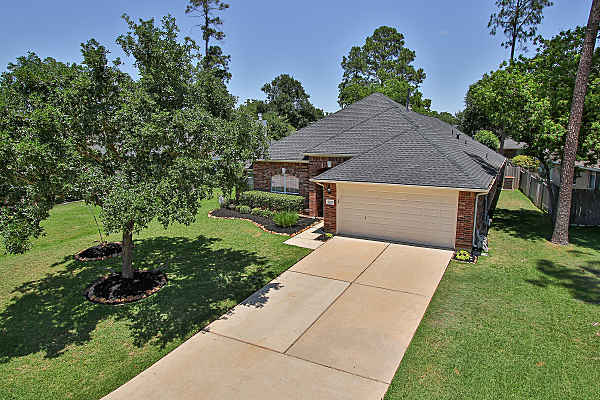 Windrose golf course is a public 18-hole championship course of wetlands, berms, century-old live oaks, towering pines, water hazards, and open links. 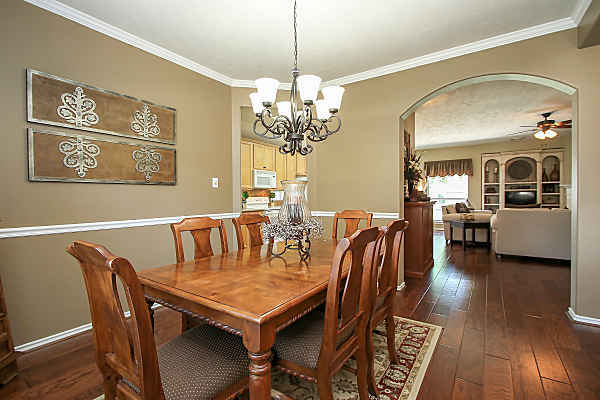 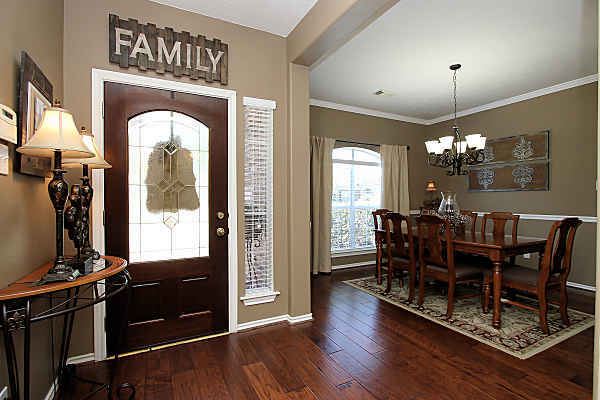 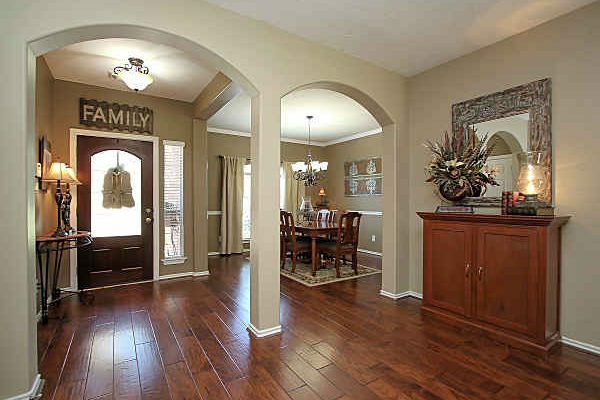 Zoned to the award winning Klein school district with Benignus Elementary located inside the subdivision. 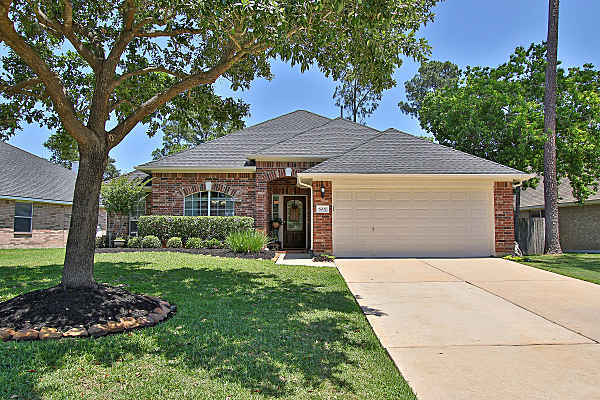 The details: built in 2002 by national builder, Lennar with 2,019 square feet of living space on a 7,297 sqft lot with a formal dining room, 3 bedrooms, 2 baths, study/exercise/nursery, 2 car garage, and zoned to the sought after Klein school district.